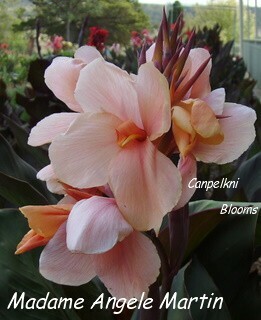 The name canna lily is it right or wrong? The word lily is wrong for these plants, the correct name is just the single word Canna. All too often they are found to be being called canna lilies, or canna lillies and again another different way of spelling them is as a canna lilly. Note all the different ways the word lily can be found written and put labeled upon these plants, sure does add some confusion doesn’t it. 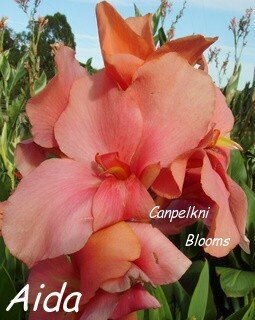 The tropical and cottage garden flowers I grow are cannas and they are the genus of Cannaceae and often they are referred to as canna x generalis, and the canna is the only plant that belongs to the Cannaceae family. Often friends don’t know what type of plants I grow when I speak about my garden, but I’ve learnt that when I add the word lily they soon understand, perhaps a picture of a tall green leaved pink lily plant with big flowers of tropical colors pops into their mind. 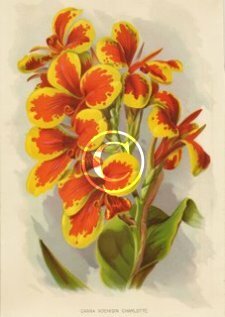 Often they are called canna bulbs when actually they are defined as a rhizome that is rich in starch. Why is the Word Lily Associated With Them? 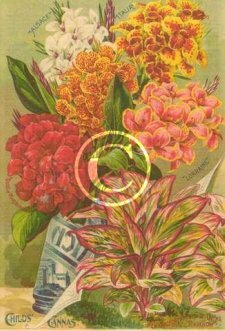 Perhaps they became known as this due to their tropical foliage or for their exotic flowers, or maybe some early nurseries added the word lilies to enhance their sale potential. If this was so, then potential customers could have distinguished them as preferred cottage garden flowers to grow as there are so many other plants and species that are classed as lily varieties also. 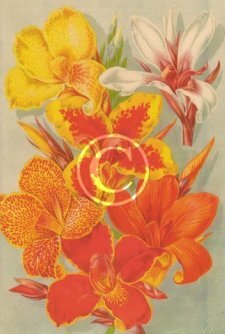 An American advertisement selling Canna Lilies, dated 1899 on the back. Perhaps this worked and sales increased and these ornamental plants were revived back into the market, as we all know plants come in and out of fashion. Could this be how they became to be known and labeled as a lily? A friend of mine also grows cannas and sells them. She has a sign at the front of her property saying Canna Lilies for Sale. I have mentioned to her many times that they are not true lilies. On a recent visit I asked her why she labeled them as Lilies and she said so people distinguish them as being garden plants instead of the drug cannabis. 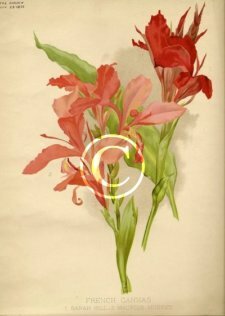 The name canna lily has been spelt many different ways and has been a regular appearance here in Australia; these plants were called cannas right up until 1898 and were also often referred to as Indian Shot. The earliest Australian reference I found for them being called by this name was in 1904 after this date they became a widely known by this name in Australian gardening magazines and plant nurseries. There sure has been some confusion over the correct common name for these plants, and there still is. 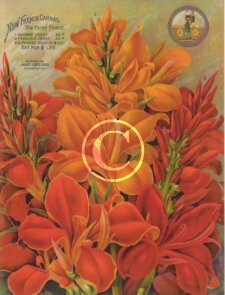 When searching to buy flowers online the word lily is frequently found attached to sell these plants, gardening catalogues are still being published and listing their canna plants with the name lilies added on.